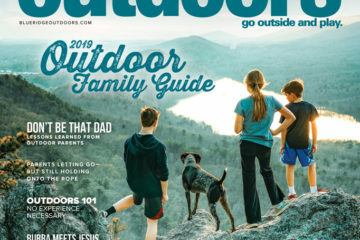 Endless family-friendly outdoor adventure makes getting “tucker’d” in Tucker County irresistible. 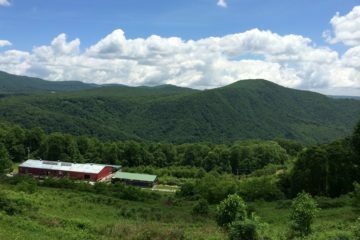 Cool mountain breezes make Tucker County the perfect destination when the local temperatures are heating up and you want to retreat to the air conditioning. Our air conditioning is always provided by nature. 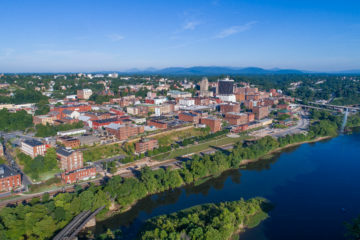 Getting to Tucker County is quicker and easier than ever with the completion of Route 48 providing four lanes all the way to the valley from the East. 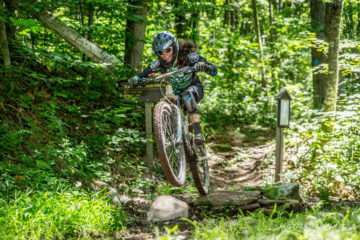 Enjoy activities in the National Forest with epic mountain bike trails or gentle and scenic rail trails. 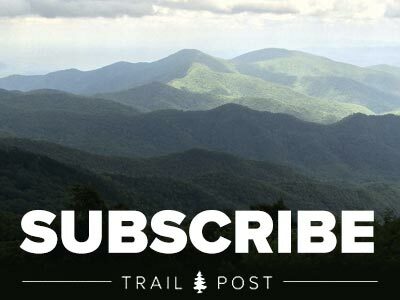 A vast network of well-maintained trails allows firsthand access to a world of natural wonder. 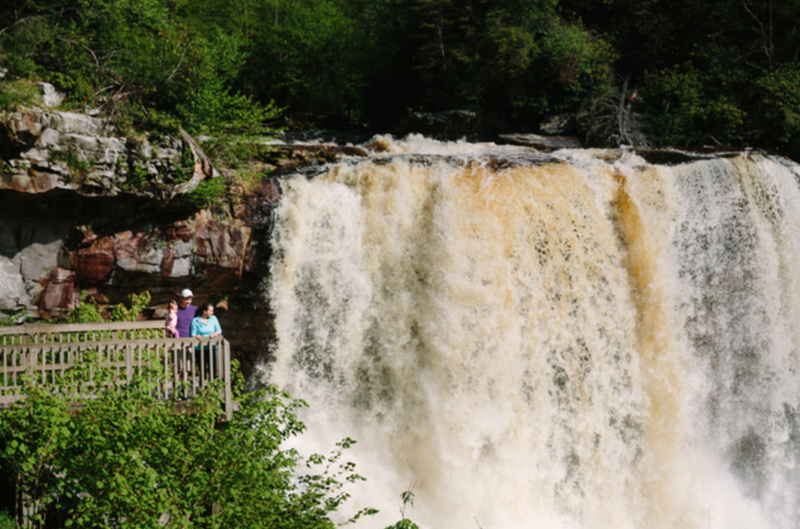 Witness the Blackwater River crash nearly six stories over the iconic falls at Blackwater Falls State Park. 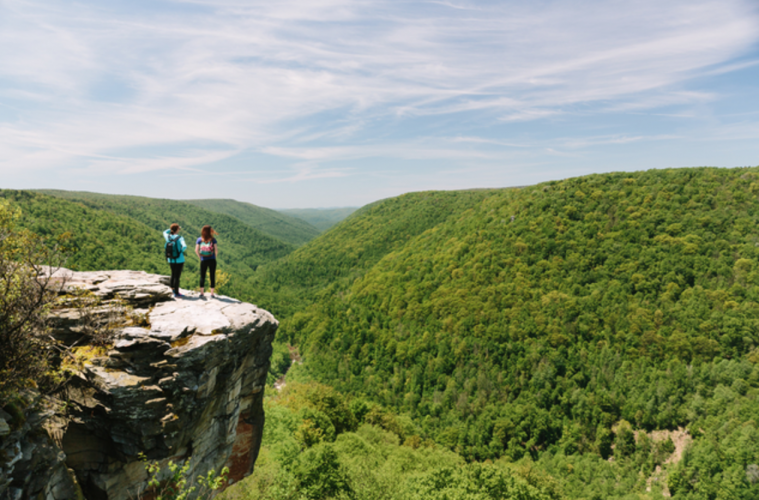 Take in the breathtaking views at Lindy Point, home of one of West Virginia’s most famous views. 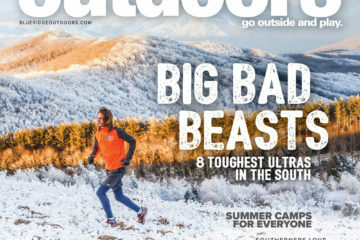 Hike the unspoiled backcountry of the Dolly Sods wilderness. 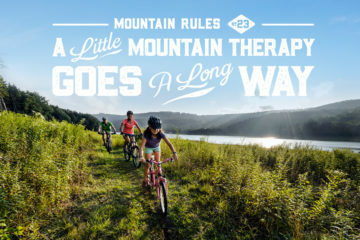 Keep the good times flowing with the rushing excitement and gentle pools of the Cheat and Dry Fork Rivers. 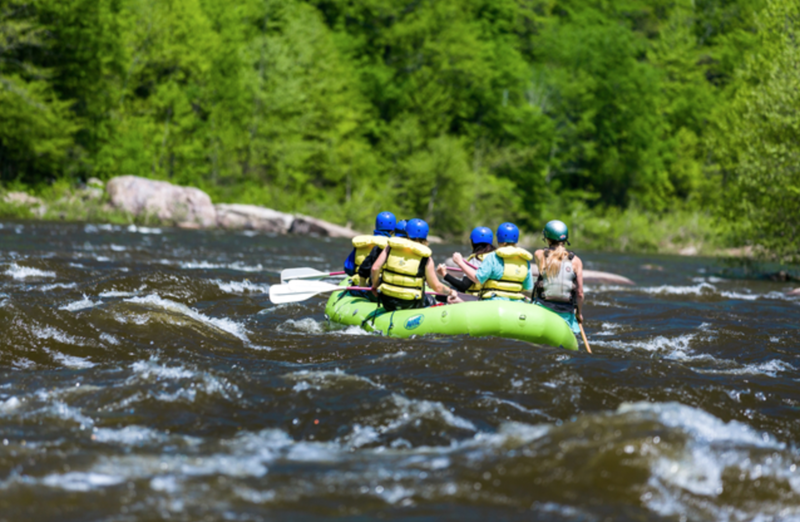 Make your best summer memories rafting, tubing, canoeing, kayaking or standup paddleboarding. 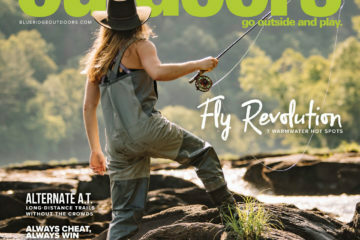 Or cast your line and reel in a lively smallmouth or mountain trout. 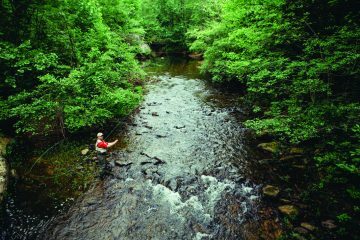 Angling opportunities of all sorts abound along Tucker County’s pristine rivers and streams. 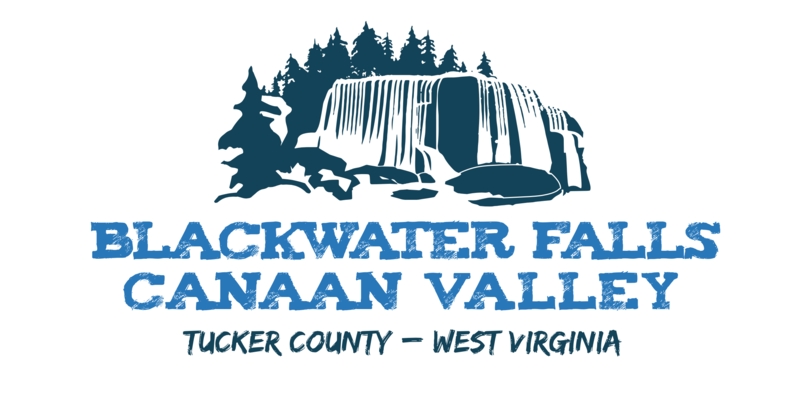 Be sure not to miss the freshly stocked Blackwater Canyon for some awesome fishing! 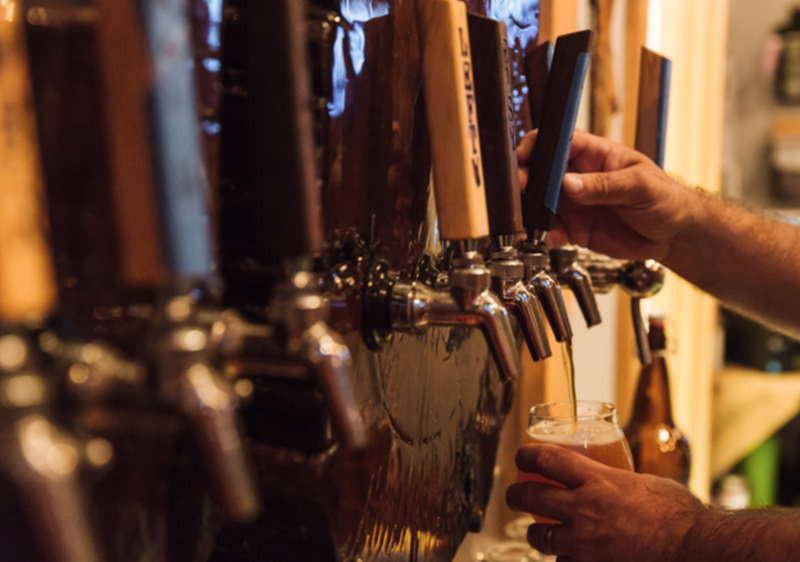 Enjoy the music, raise your mug and toast the season at one of the area’s three microbreweries—Mountain State Brewing Company, Blackwater Falls Brewery and the newest addition, Stumptown Ales. 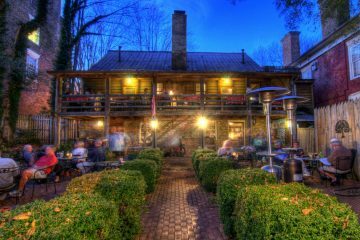 And you can catch live music anytime at the always-happening, always family-friendly Purple Fiddle. 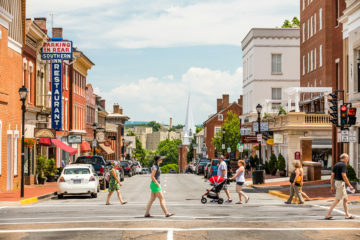 Explore the charming nooks and crannies of the quaint small towns of Davis, Thomas and Parsons where lively street pubs, corner cafes and eclectic shops provide a warm welcome. 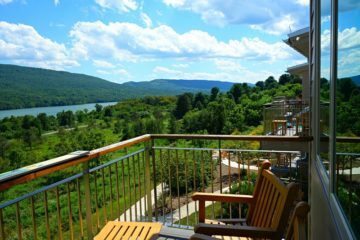 To learn more or for a free Travel Guide, visit canaanvalley.org or call 800-782-2775.